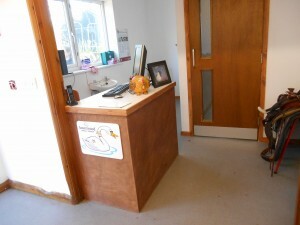 Knoxwood started over 30 years ago, with a few sheds and some cardboard boxes on 3 acres of wasteland. 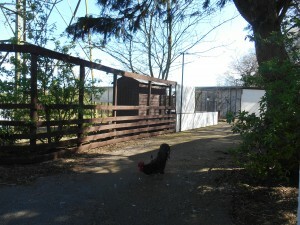 We now own 5 acres and have the use of a further 15 acres for release. 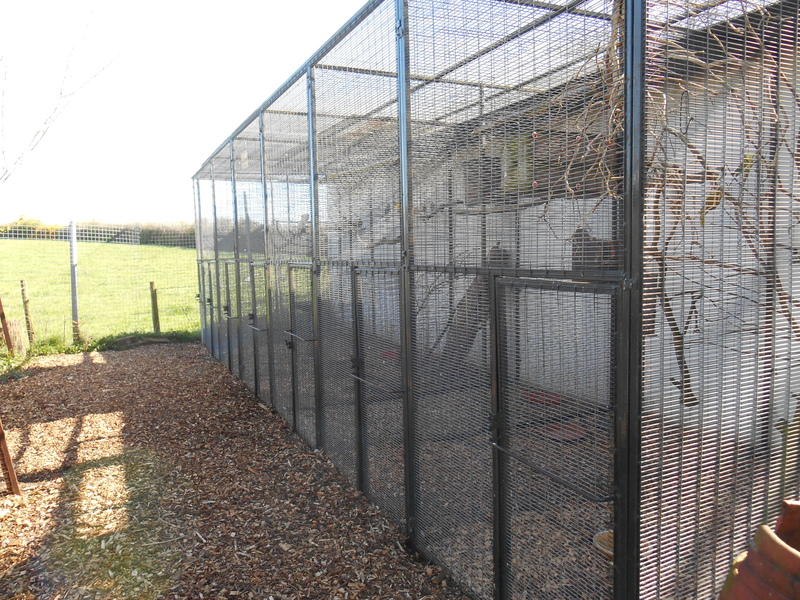 We accept wildlife from all over the UK, and have people travel from as far as the south coast right up to us in the borders just to get treatment for their wild casualties. 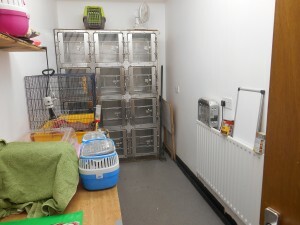 We also (because we are soft hearted) take in those more unusual creatures that other centres just do not have the facilities for, when they have nowhere else to go and that are facing death as their only other option. The spaces we have for these creatures are limited, but we help where we can. We are completely self-funded, we have fundraising stores, an eBay shop, open days and fundraisers, recycle goods and make stuff, all to keep running! We manage to do all this, on top of handling hundreds of casualties every year by sheer hard work from our staff & volunteers. We are the very definition of the grass roots charity, which is why you should have a look at the “Support us” section before you go, the money will go to the wildlife and not on admin! Two of our biggest fans have funded this new website in the belief that if more people knew about our work then they would become fans too! 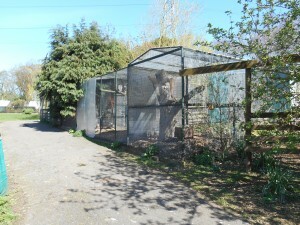 The resident wildlife however will have every whim catered for including fresh water (as many times a day as needed) fresh foods (all day every day for some of our little friends) fresh bedding and clean bark chippings and perches. 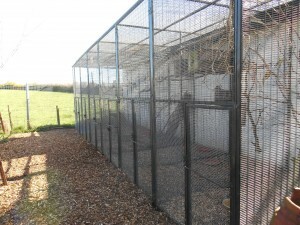 Many of our rehab pens (around 50) have soft release hatches so the birds and animals can come and go as they like once they are feeling better. 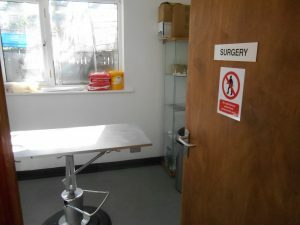 The wildlife hospital has a little first aid surgery, a main ward, an overspill ward, service kitchen and decontamination shower, built to the same building spec as a house, it has heating, hot water, electricity, non-slip flooring and has a separate sewage system from the rest of the sanctuary. 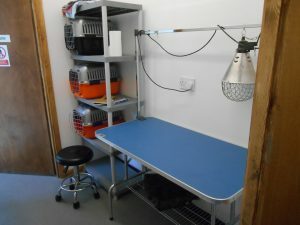 It was kitted out with high end stainless steel vet grade wildlife pens courtesy of Three Owls Bird Sanctuary in Rochdale when they closed their hospital. 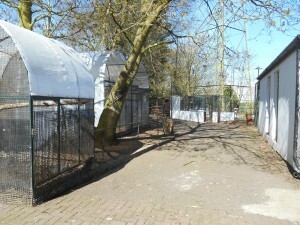 In addition to our core sanctuary we are developing a new 6 acre reserve, again courtesy of the Three Owls Bird Sanctuary.